Total of 2 residential properties and a lot in between. Both residences have window units to heat and cool. 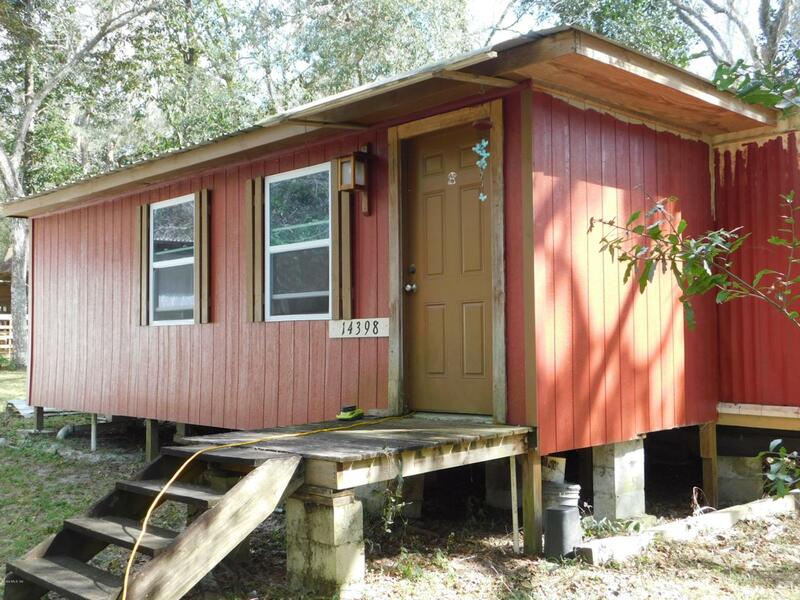 Both properties have full kitchens and one full bath each. Both properties have washer and dryer. Each property is on .17 of an acre with a ,08 of an acre in between. Great place to get away from it all. Camping, fishing, hiking, ATV trails, all nearby. Great price for a getaway. Two sheds on property for storage of your toys. RV hookup, on well and septic. And they even come furnished!